Whole House, FHA Wood Destroying Insects & Water Tests, Radon, Mold. ASHI Certified Inspector(ACI), PA Certified Radon Technician, PA Licensed Wood Destroying Insects. 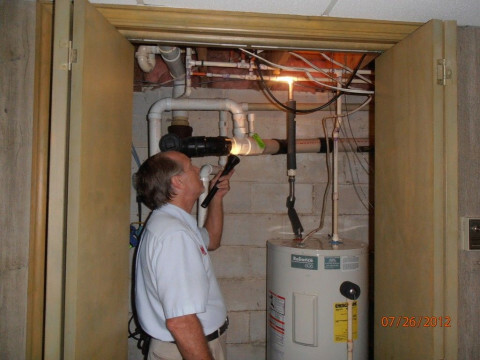 Fifteen years experience & over 3700 inspections performed.